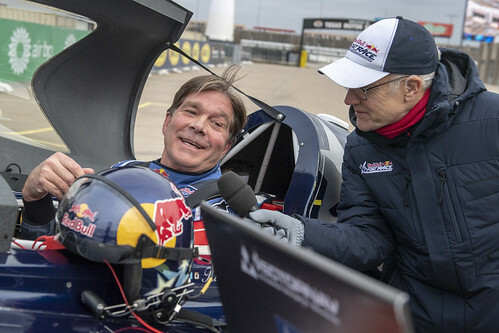 American pilot Kirby Chambliss finds himself back on the podium for the first time this season with a third place finish in Kazan, Russia. 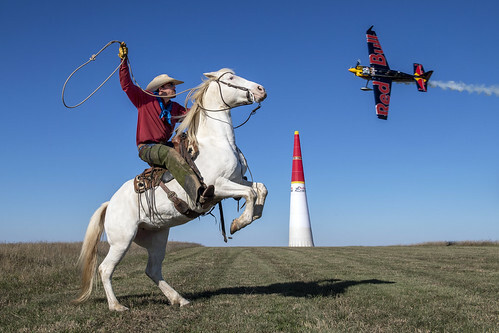 After a bumpy qualifying round, the result is exactly what Team Chambliss needed to turn their momentum around for the second half of 2018. 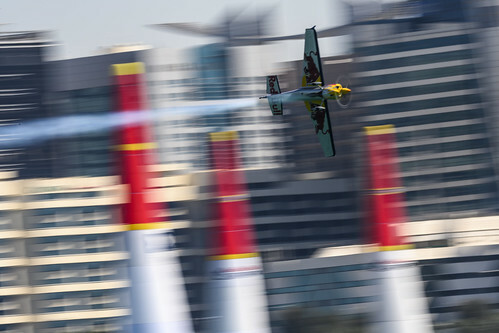 2017 saw Kirby Chambliss on top of the podium at Kazan’s debut. 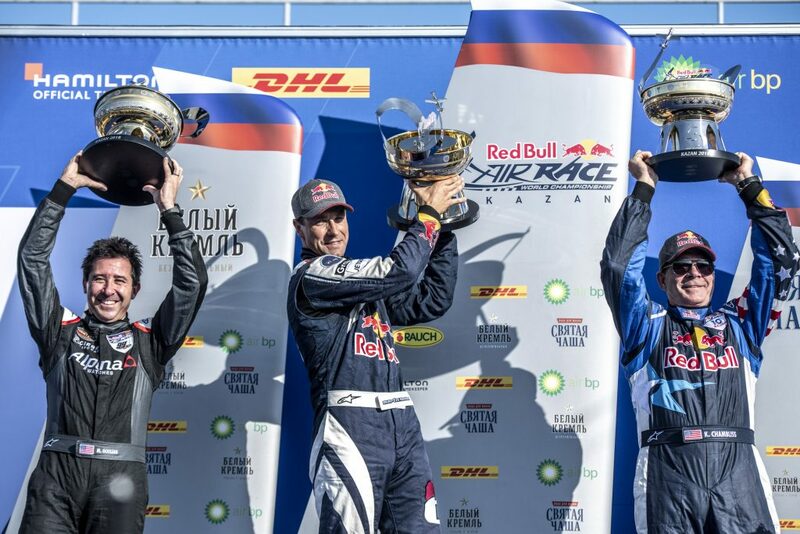 Back in Russia for the 2018 season, Chambliss finds himself on the podium for the first time this year. After struggling the past three races, a third place finish is undoubtedly a relief to the team. “I am stoked to be back in Russia and even more so to find myself on the podium again! Our team has struggled this season, so I feel like we’re finally headed back in the right direction,” states Chambliss. 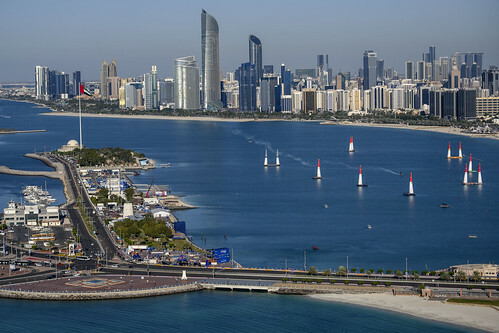 The race week started quite well for Team Chambliss. The early practice sessions allowed them time to adjust flight lines and mechanical features on the aircraft. 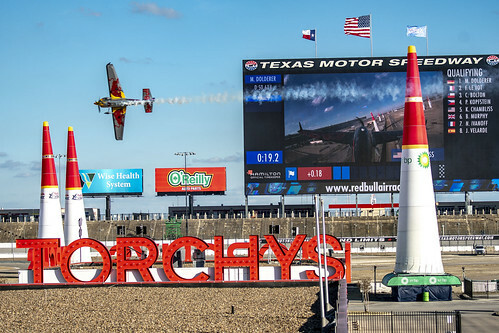 During the final practice session on Saturday, Chambliss saw his time improve again and again, but disappointment hit during the qualifying round when his fastest run resulted in eighth place. 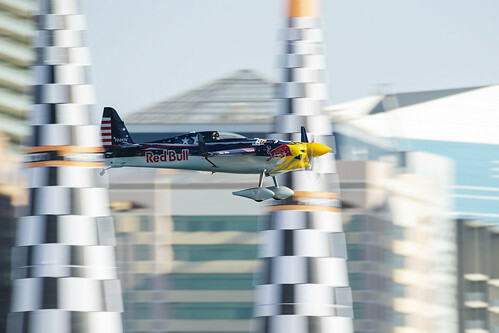 Tactician, Paulo Iscold, stated, “There was a big change in both the wind direction and intensity which had a significant impact on our time, even though we flew the same line as in the practice sessions with engine setups the same.” Nearly 1.7s slower than in practice, Chambliss’ performance set him head-to-head with Canadian Pete McLeod in the Round of 14. 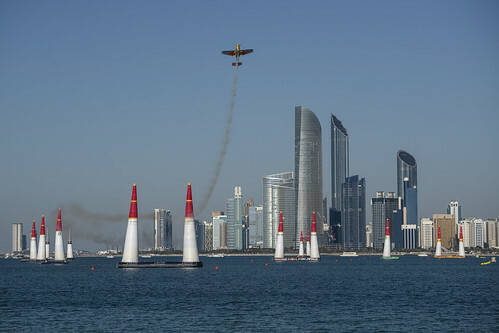 Chambliss’ time of 52.304s secured a third place finish, with fellow American Michael Goulian in second and Martin Sonka of the Czech Republic in first. “We need to carry this positive momentum through to the last three races and try to forget the struggles of the first half of the year. 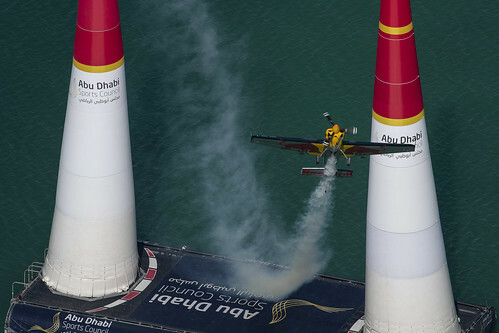 The airplane is performing well and I am feeling great!” exclaims Chambliss. With just a short break, the series is set to return September 15 and 16 in Weiner Neustadt, Austria, a location the series has yet to see.